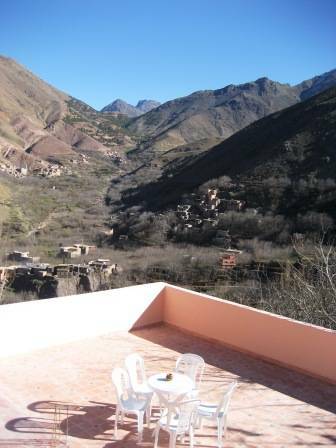 Dar Adrar, Imlil, Morocco ... A friendly place to stay with stunning views over the valleys. 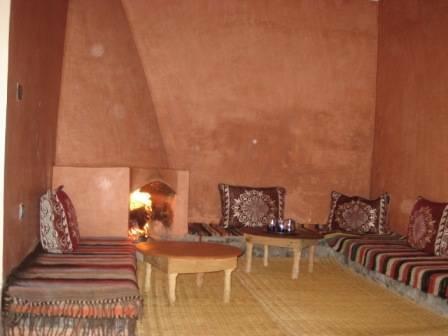 Delicious tagine dinner and mint tea on arrival. A bit of a walk out of Imlil but worth it. 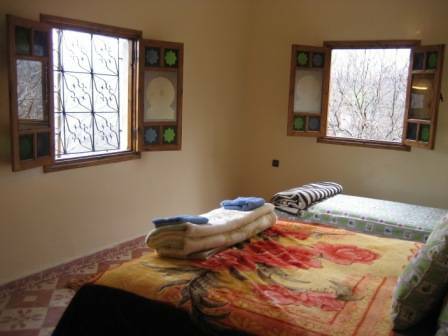 Located inside the berber town of imlil (1740m), known as morocco's 'little chamonix', set in the upper level foothills of the western high atlas mountains just in 1h30 drive south of marrakech, mohamed and his family welcomes you . 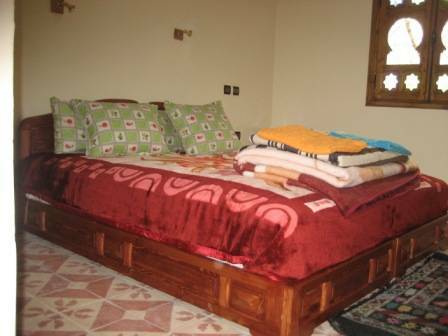 'dar adrar is a lovely place at the top of imlil, run by one of the star guides of the atlas, mohamed aztat, and has great views from the roof terrace, peaceful rooms, hot shower and an in-house hammam' from the lonely planet guidebook dar adrar is an ideal base for walking, mohamed aztat as a mountain guide can help and arrange from 1 day guided walk to multi-days trekking across the beautiful berber villages, green valleys and over nice mountain passes. 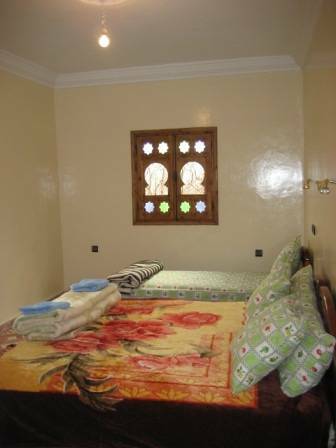 transfers from marrakech to imlil can be arranged by contacting the owner directly after booking!!. 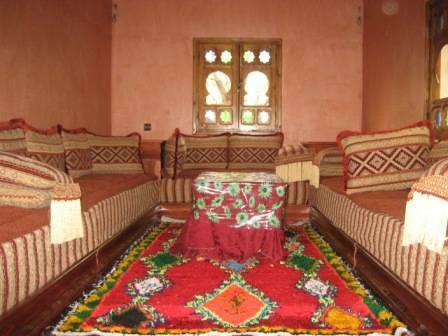 Mohamed aztat is the owner of dar adrar and he is a mountain guide who can arrange from a day trip to multi-days trekking through the atlas mountains and very nice berber villages.